The dimensions of the Holocaust are brought home by the fact that the stories of individual victims are still emerging 67 years after the end of World War II. One example is Helga’s Diary: A Young Girl’s Account of Life in a Concentration Camp. The author is Helga Weiss, whose family were prisoners at Terezin, a concentration camp in what was then Czechoslovakia. Helga never heard of her father, Otto, or a boyfriend she met in camp, after they were dispatched from Terezin on one of the Nazi “transport” trains, but she and her mother, Irena, survived, despite being sent to the Auschwitz death camp at one point shortly before Germany was defeated. 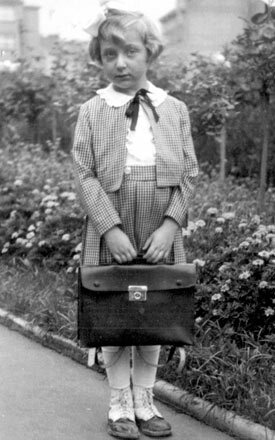 Helga kept the diary during the years at Terezin (1941-1944), beginning when she was 11 years old. 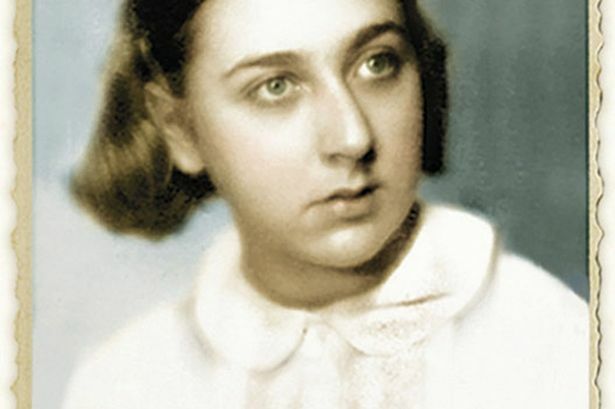 When she knew that she and her mother had been selected for one of the dreaded transports, she gave the diary and drawings and paintings she had done to her uncle, who was assigned to work in the finance office at Terezin. He hid the materials by bricking them up in a wall, and he recovered them after the war. 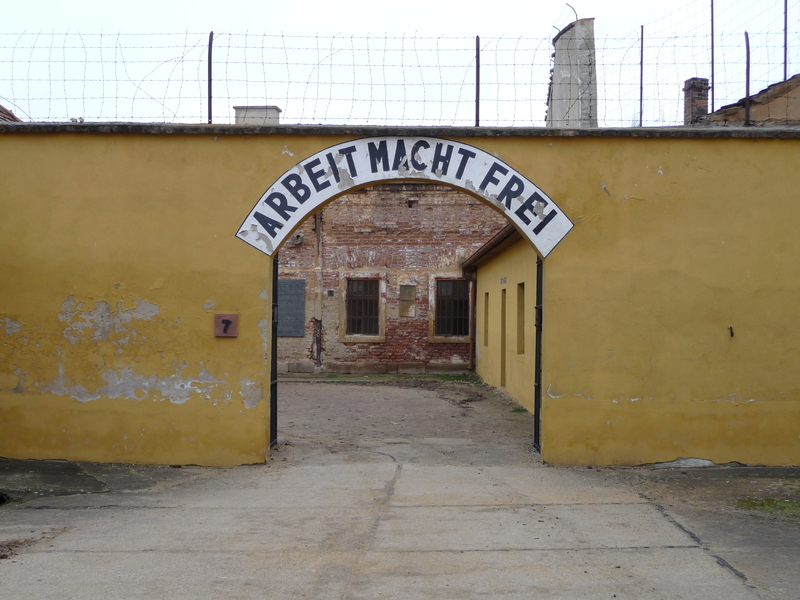 When Helga and Irena had returned to their native Prague, Helga recorded, writing in the present tense, her recollections of their experiences after they left Terezin. Some of the illustrations Helga did during her ordeal are included in this book. She became a professional artist after the war. Terezin was a unique enterprise for the Nazis. It was not a camp as such but a Czech town purloined for use as a ghetto. The Nazis incarcerated a lot of writers and musicians there because Terezin was used as a showplace to hoodwink international authorities such as the Red Cross into thinking that Jewish culture was thriving in the Third Reich. My longtime colleague in newspaper journalism, Mirko Tuma, was one of the young Czech intellectuals who were sent to Terezin. 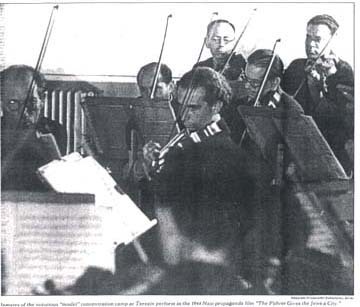 An orchestra of prisoners gives one of the concerts that on the one hand were encouraged by the Nazis and on the other hand helped the victims maintain their sanity. Mirko told me that reciting poetry, writing and performing plays, and performing musical works helped the prisoners at Terezin maintain their sanity. But although the Nazis went to a lot of trouble to create a faux town with shops and other amenities — including a school with neither teachers nor students — as a veneer for outside visitors, Helga vividly describes the hunger, thirst, illness, cold, heat, vermin, and human brutality that characterized life in the camp and at the other stops on her odyssey. She also describes the fear, the uncertainty, the desperation that daily beset the prisoners. They worried constantly about being included in the frequent transports that carried people to God knows what fate. And Helga, of course writes about the longing for the life that was abruptly taken away from her, of the simple comforts of her home and of Prague itself. We learn in this diary, which has been translated from the original Czech text, that a young girl had to learn not only to survive but to connive and barter in the camp. She became adept at grabbing scraps of food, even though she knew the possible consequences. Indeed, she saw a boy beaten for taking a single cucumber peel. We also learn that although she despaired at times, Helga had a strong spirit that wouldn’t let her capitulate to the Nazis. No one ever died for lack of a cinema or theater….you mustn’t take everything so seriously and start sobbing. Rather a contrast with our society, I’d say – or at least the one presented to us by much of the media. We’re surrounded by images and reports of people sobbing and whining about the lack of this or that. Meanwhile, a young girl faces an unimaginable life with dignity and grace. I can be tempted toward whining – or at least fussing – myself. I believe I’ll try to be a little more aware of that behavior. And I believe I’ll read the book. I think I tried to contact you some time ago when I first read of your acquaintance with Mirko Tuma. I was married to him and created a file for him at the US Holocaust Museum. If you have information about him, please contact me, and we can add this to the file. I know a lot about Mirko, but I don’t know how much of it would be useful in his file at the Holocaust Museum. I first met him in the late 1960s or early 1970s and knew him until his death. We worked together at The News Tribune, a daily newspaper then being published in Woodbridge, New Jersey. At first, Mirko covered municipal government, but most of his time there he was an influential critic of music and theater. One interesting point about him is that he converted to Roman Catholicism shortly before he died. Some of his friends didn’t want to accept that, but I know the deacon who brought Mirko communion during his last stay in a hospital. If you’ll let me know what kind of information would be useful to the museum, I’d be glad to provide it if I can. I spend a lot of time studying the Holocaust, and I think it’s urgent that the history of that era and the people it affected be preserved and passed on to succeeding generations. It’s extremely interesting to me that he converted to Roman Catholicism. I found out after our marriage terminated, from a cousin of his, that both of his parents were Jewish. He had been telling people that his mother was Catholic, and that it was his father who was Jewish. I have no idea why he felt it necessary to deny the fact that he himself was Jewish (or had been). Do you know what he died from? Had he married after Mary? I heard from his friend who worked for the Phila. Bulletin that he had proposed to her, but I don’t know if they married. I was told by the same cousin that he had abandoned a wife in Prague, and that she eventually secured a divorce. I don’t know anything about Mirko’s life before he came to the newspaper. That was never a topic of conversation between us. We talked about politics, philosophy, theater, music. I knew that he had been married, but not from him; and I didn’t know any details about it — including the number of marriages. My guess is that his conversion to Catholicism had more to do with philosophy than with religion. I think he was heavily influenced by some French philosophers. He never made any secret with me about being Jewish, and he never made any distinction about his parents. I know that one of his closest friends, long deceased now, was very upset when she heard about his conversion, because she herself was an observant Jew and knew him to be Jewish, though not observant. I don’t know the immediate cause of death, but Mirko had several severe health problems, including diabetes and coronary disease. He lived for many years with a colostomy because of a bout with cancer. If you contact him, please do not mention my name. Thanks so much for your information. This has been a true detective story, with small bits of information pieced together with huge time gaps in between. I suspect Mirko would have enjoyed that….